We’ve fitted lots of uPVC windows for clients in Dunstable over the years, and we’re delighted to see that, as time passes, they’re looking as good as new! 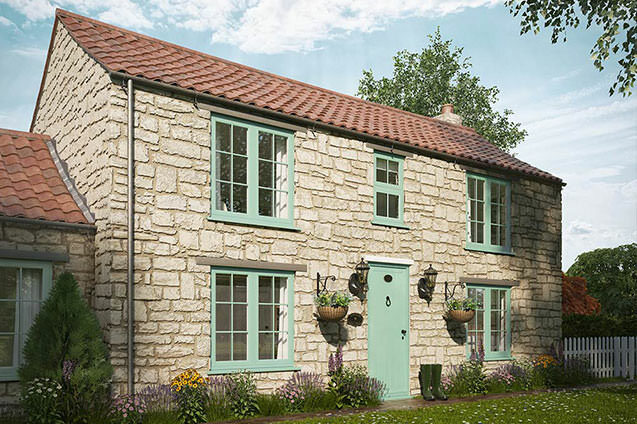 We always say that you only need to install uPVC windows once – and this proves our point. Our double and triple glazed windows range has been tested and found to withstand extreme weather conditions for up to 35 years, so we reckon the squalls and snows experienced in Dunstable are unlikely to cause them any problems. We understand that fitting or upgrading your windows is a major investment, and so we’re always looking for ways to give our customers the best value for their money. uPVC windows are, without doubt, our most popular range because they provide excellent quality at prices that will be affordable on any budget. We never have any worries when we quote on uPVC, because we know we’re going to bring a big smile to the faces of our Dunstable customers. Looking for the Low Maintenance Option? If you’ve ever had wood window frames you’ll know what high maintenance looks like. They generally need painting every 4 or 5 years, and there’s always the risk of rotting or flaking. With uPVC windows it’s another story entirely. All your frames will need is a regular wipe down with a damp cloth to keep them looking as good as the day they were installed. How Secure Are uPVC Windows Dunstable? Security is a major concern of many of our Dunstable clients, especially in the winter when reported burglaries in the region rise dramatically. Our uPVC windows are recognised by Secured by Design (SBD). This is a police affiliated initiative which works with glazing industry and test houses to create high level security standards. Once your uPVC windows are installed you can rest assured that you have an extra layer of security for your home. What About the Insulation and Energy Ratings? Whatever our Dunstable clients are paying out on their heating bills, we assure them that they’re going to make savings once their uPVC windows are installed. This is down to the un-plasticised Polyvinyl Chloride which is an excellent insulating material. So the heat stays in and your home becomes more energy efficient. You’ll also find these windows cut down on outside noise, too. Why Choose P&M Windows For Your uPVC Windows Dunstable? We’ve been installing high quality uPVC windows for clients in Dunstable over the past two decades, and we we’re proud of the excellent feedback we’ve received along the way. P&M Windows is FENSA registered, which means that our customers are guaranteed the very best quality goods and services. 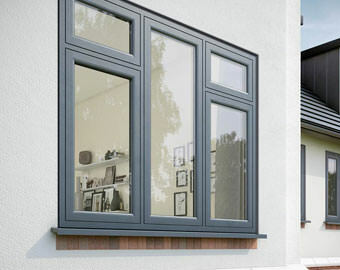 If you are thinking of fitting or upgrading your windows in Dunstable, call today for a free no obligation written quote.